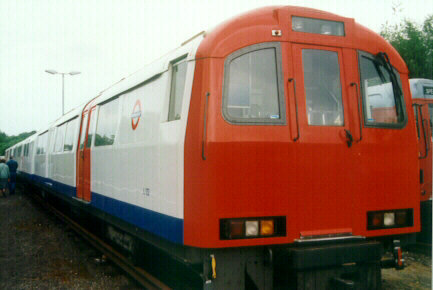 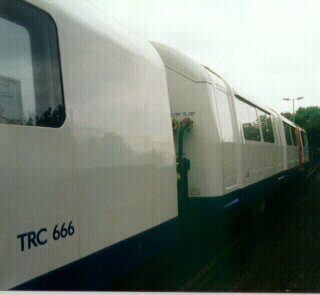 London Transport has it's own track recording coach TRC 666 however it also carries the TOP's number DB999666 as it is calibrated against the British Rail Track Recording coach. 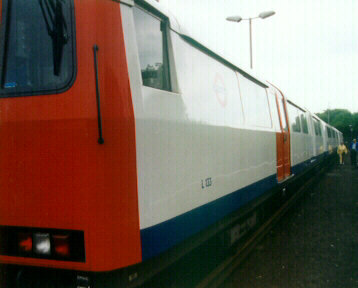 When it is out on the LT system it is sandwiched between two driving coaches of 1959(?) 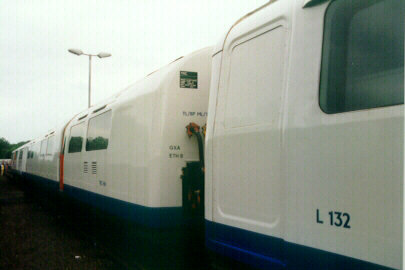 stock, numbers L132 and L133. 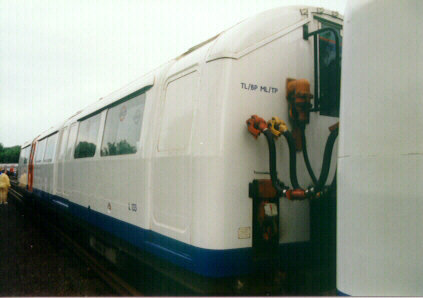 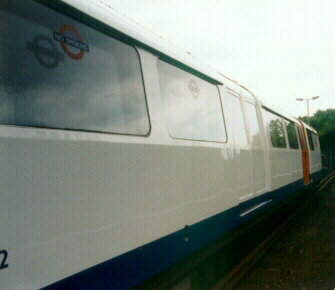 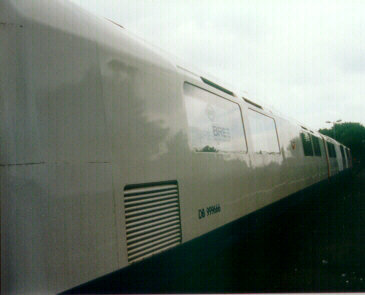 These photo's were taken at the Rickmansworth open day held in conjunction with Steam on the Met 1998.